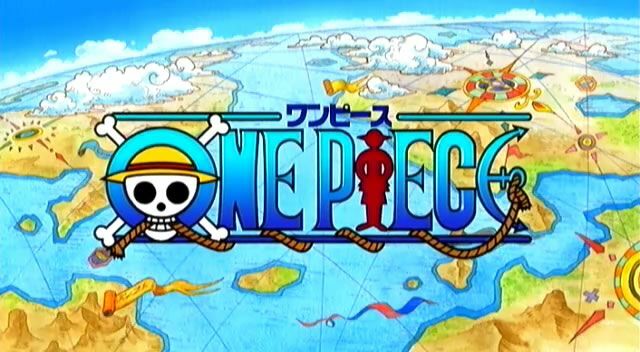 You are going to Watch One Piece Episode 240 English dubbed online free episodes with HQ / high quality. Stream Anime One Piece Episode 240 Online English dub Eternal Farewell? Nico Robin: The Woman Who Draws Darkness! In a bar, Franky talks with Kokoro about her theory on who shot Iceburg. The rumors she speaks of seem to have some truth as we see Robin meeting with someone from an organization called CP9. While the crew hide from angry residents, Sanji and Chopper discover Robin and she tells them what they’ve feared: she’s responsible and she wants to part ways. 4.8 / 5 - 49 ratings.